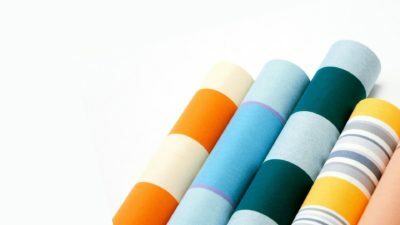 We can design awnings of any size, color, width, drop or projection that you need, all with a durable, high quality fabric that you will enjoy for years to come. We offer a wide range of awning design and options to help you get the needed shade and protection. An awning can be a real asset if you enjoy spending time your backyard. But when your awning is torn, ripped, or damaged, it can become a constant eyesore and problem during period long periods or rain and more. It may appear to be nothing more than a tiny hole or harmless fabric split, but even the smallest awning problems can escalate into bigger and more costly problems. 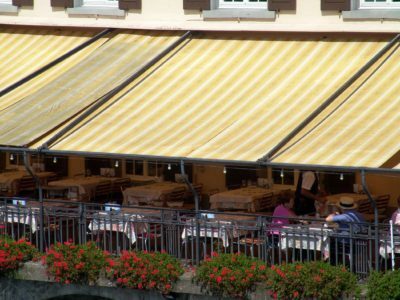 Whether you’re dealing with torn fabrics, loose hardware attachments, damaged frame, or a malfunctioning motor the professional awning repair experts at Made To Shade are here to help. Does your awning need be cleaned? If so, we can properly clean and help bring your awning back to life. Don’t try and use your Power Washer or cleaners that can cause damage to your awnings. 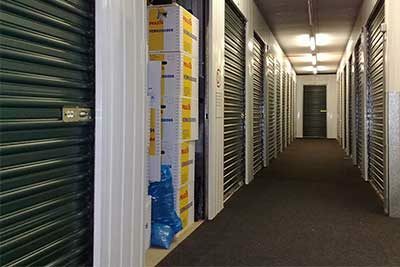 All you have to do is contact us. From there, we will pick the awning up and have it back up within 48 hours. At Made To Shade, we’re known for more than just our sales and diverse inventory. We’re also one of the leading awning cleaning companies in the Capital District. We use high-quality APCO cleaning products that are known for their ability to repel water and protect fabrics, in addition to techniques which have been honed over for more than 35 years, Made to Shade has become known as the go-to awning cleaning company in The Capital District and throughout Southern VT and The Berkshires. 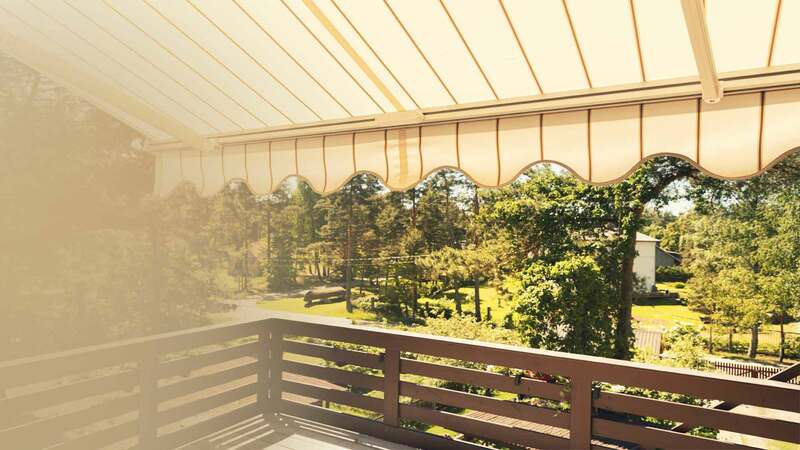 We also utilize environmentally-safe products and special UV inhibitors to help protect and preserve the life of your awning, while preventing color fades, tears and seam splits as well. We highly value our many Commercial and Residential awning customers and offer follow-on services to help maintain their awnings in the best conditions so you have one less hassle to worry about. 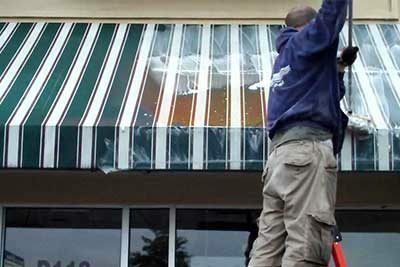 We offer a service to Take-down, Store, and Re-install customer awnings on a yearly basis. Just schedule a time with us in advance and will have your awning up and ready when needed.